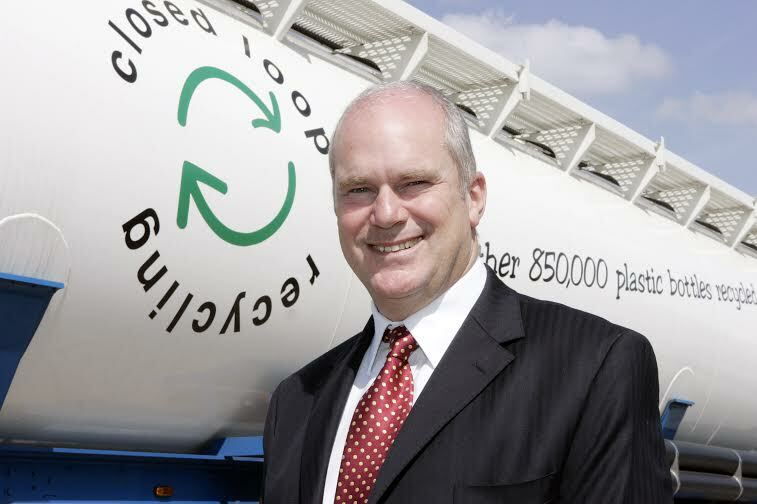 Paul Levett, chairman of Closed Loop Recycling’s advisory board, is calling on the Chancellor in his Autumn Statement (5th December, 2013) to provide greater clarity on Landfill Tax in order to boost investment in the UK recycling industry. In addition, Paul Levett is also repeating his call for a review of the outdated and flawed PRN/PERN system. 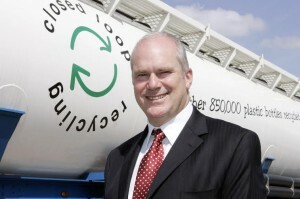 He believes the current PRN system disadvantages domestic players and there needs to be a more level playing field for UK recyclers, as well as ensuring greater enforcement of trans-frontier shipping regulations. These measures will then help to drive up collection rates and incentivise the use of recycled content in packaging.